World – your four door express has arrived. 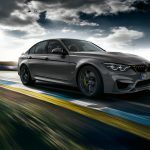 BMW has dropped the ultimate M3 with the 2019 BMW M3 CS. 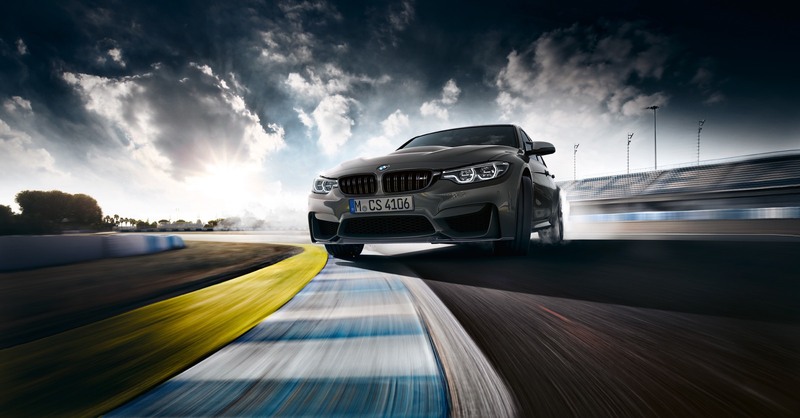 Based on the BMW M4 CS, the M3 CS has the wick turned up to 453 hp (+28) and 443 lb-ft of torque (+37). 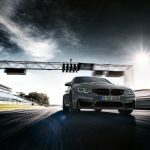 In real world terms that means a 0-60 time of 3.7 second and a top speed of 174 mph. Yep, no governor. 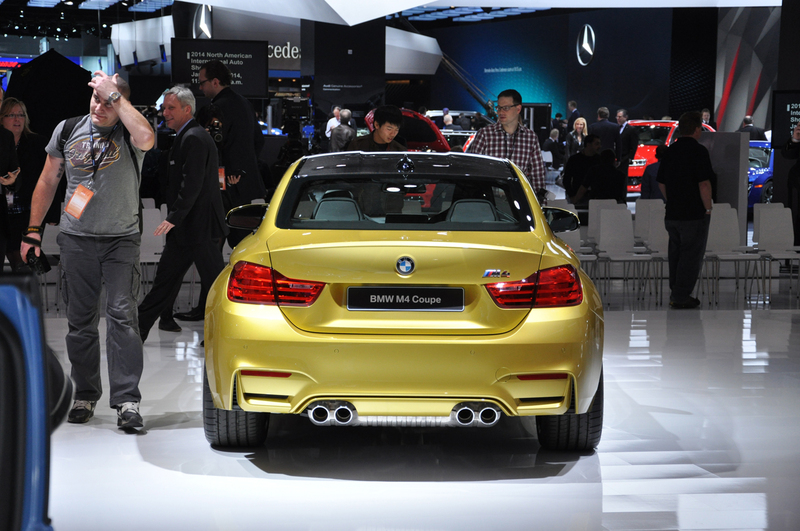 BMW is limiting production of 1200 units worldwide with 550 units coming to the shores of North America. But that engine isn’t the only thing that makes the CS special. 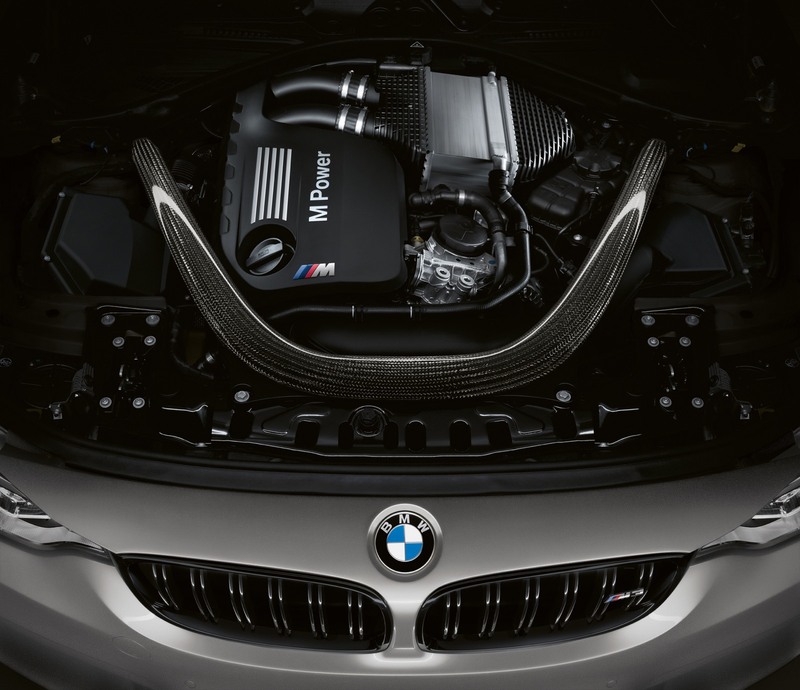 Like it’s M4 brethren, the M3 CS comes standard with the M Sports exhaust system (featuring more aggressive CS-specific sound tuning) and a host of weight savings measures. 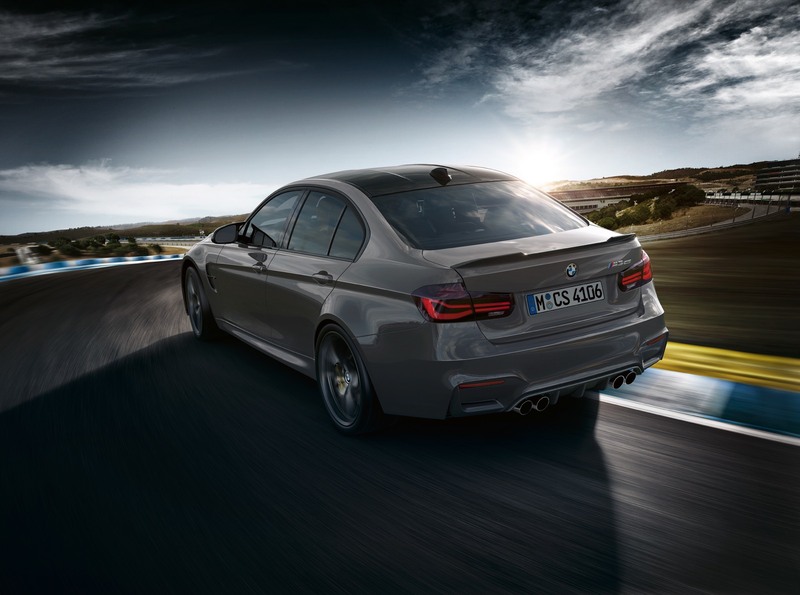 Carbon fiber-reinforced plastic (CFRP) roof, front splitter, “Gurney Flap” and rear diffuser reduce weight by 110 lb over the standard BMW M3. 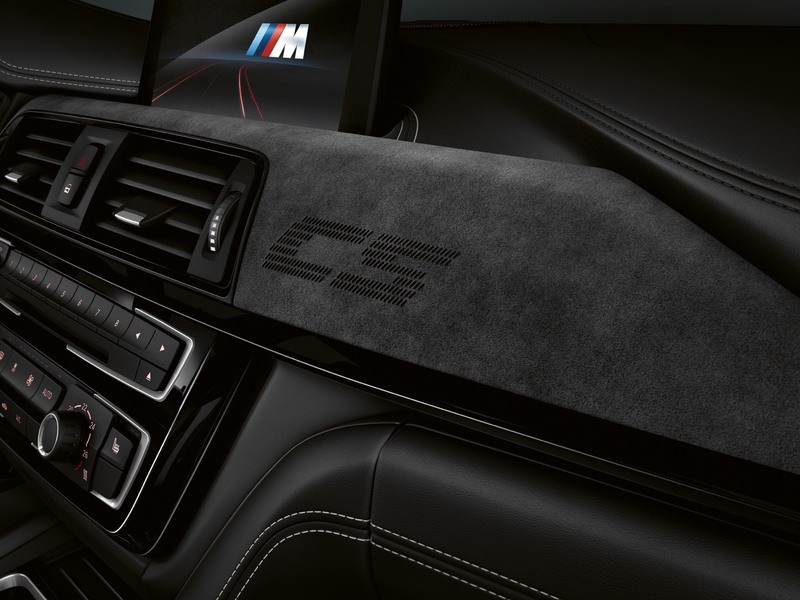 Inside the the CS features an a whole lot of Alcantara and two-tone full leather in Silverstone/Black as standard along with a bunch of CS logos. Pricing isn’t available yet but with only 550 available in North America they’ll likely go fast even over $100k (which we expect). The one downside? 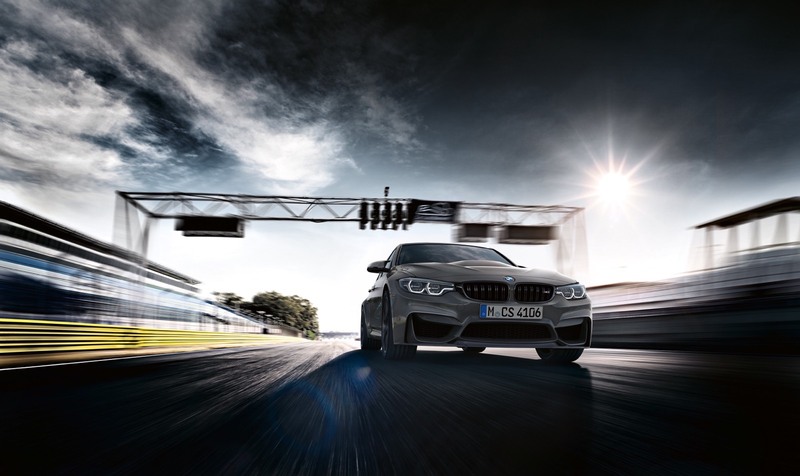 The BMW M3 CS is 100% DCT. 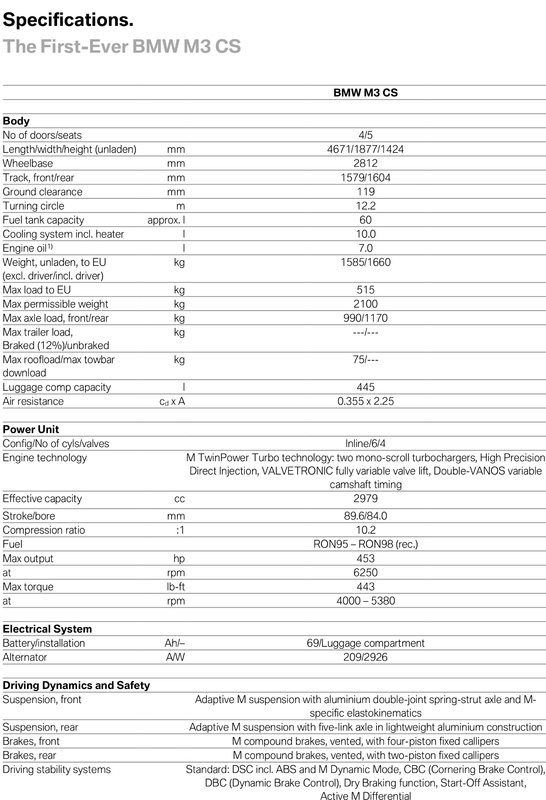 If you were looking for the BMW version of the Porsche 911R or Cayman GT4 you’ll have to look elsewhere. 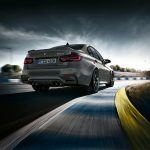 The BMW M3 CS is available to order in the US starting May, 2018 with pricing being announced likely this March. 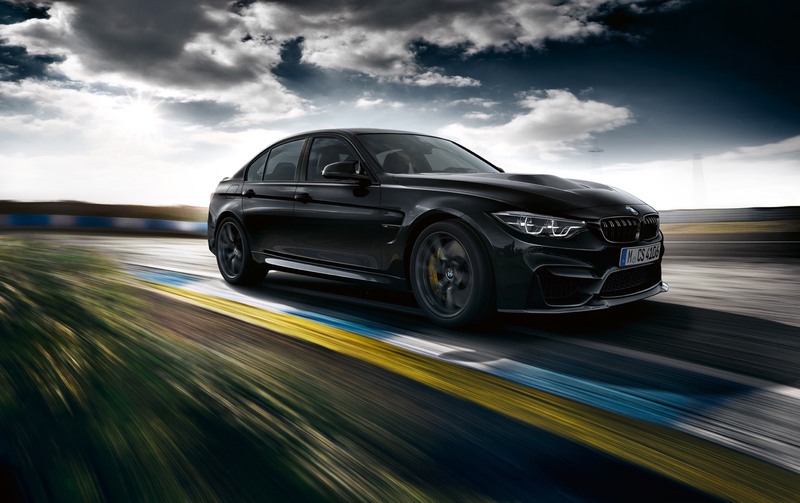 Official Release: Today, BMW announced the first-ever BMW M3 CS, a special-edition model that delivers a fine blend of high performance and complete everyday practicality. 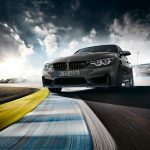 The engineers at BMW M GmbH have succeeded in intensifying the dynamic, emotion-packed character of the BMW M3 with a carefully crafted ensemble of modifications. 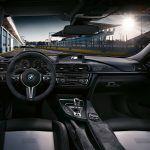 The extensive use of carbon fiber-reinforced plastic (CFRP), has kept the first-ever BMW M3 CS extremely light; around 110 lb less than a standard M3. 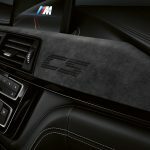 Large sections of the body are also made from CFRP, including the hood, which is around 25 percent lighter than that of the regular BMW M3. The CFRP roof alone is more than 13 pounds lighter than a conventional steel version. 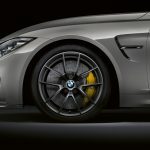 These changes effectively lower the car’s center of gravity, which endows the BMW M3 CS with even better agile handling. 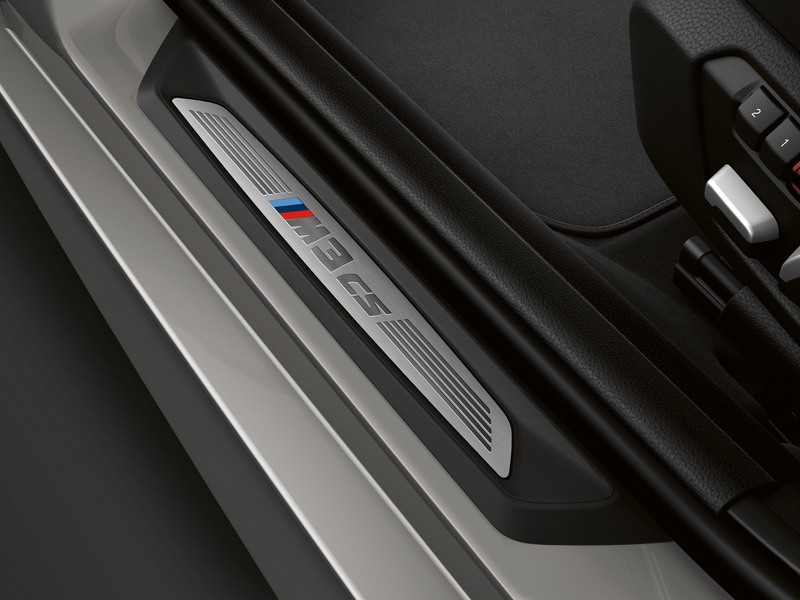 The back of the vehicle features a redesigned “Gurney Flap” in exposed carbon fiber. 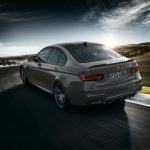 This aerodynamic spoiler lip running across the trailing edge of the trunk lid significantly reduces rear-axle lift. 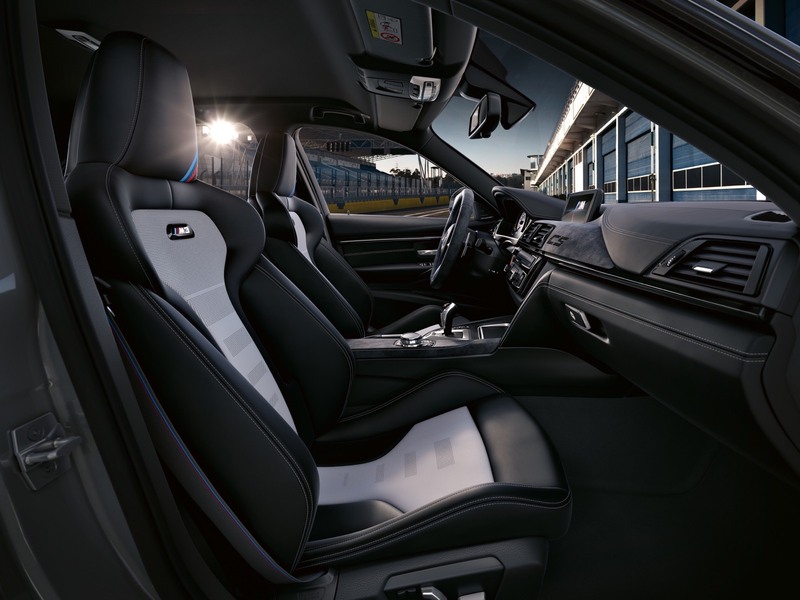 In the interests of everyday practicality, the M3 CS forgoes a roll cage. Power is transmitted to the rear wheels of the first-ever BMW M3 CS via the proven 7-speed M Double Clutch Transmission (M DCT) with Drivelogic. 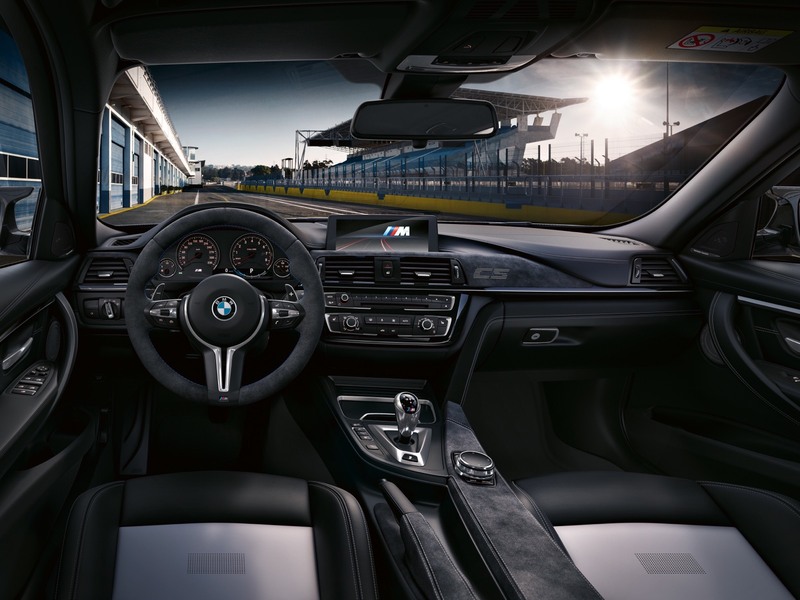 Extremely fast gear changes mean there is no interruption in power flow, while the M Launch Control function ensures flawless acceleration from a standing start. The M DCT unit operates fully automatically, but there are also shift paddles on the steering wheel should manual gear changes be the order of the To help cope with even the most demanding operating conditions, the 7-speed transmission comes with a dedicated oil cooler. The front end, with its pronounced three-dimensional contouring, radiates sportiness from every angle. Distinguishing features include the twin headlight units with their state-of-the-art LED technology and the slender kidney grille. 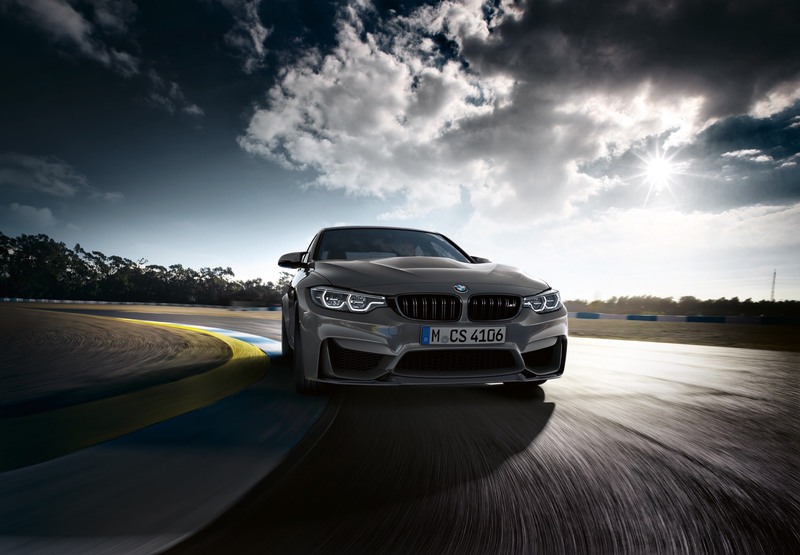 The front apron is divided into three parts and highlights the dynamic nature of the first-ever BMW M3 CS even more vividly, at the same time as performing its technical functions. 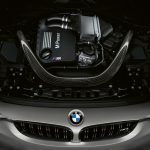 The large air intakes provide highly efficient cooling for both the twin-turbo 6-cylinder engine and the powerful braking system. 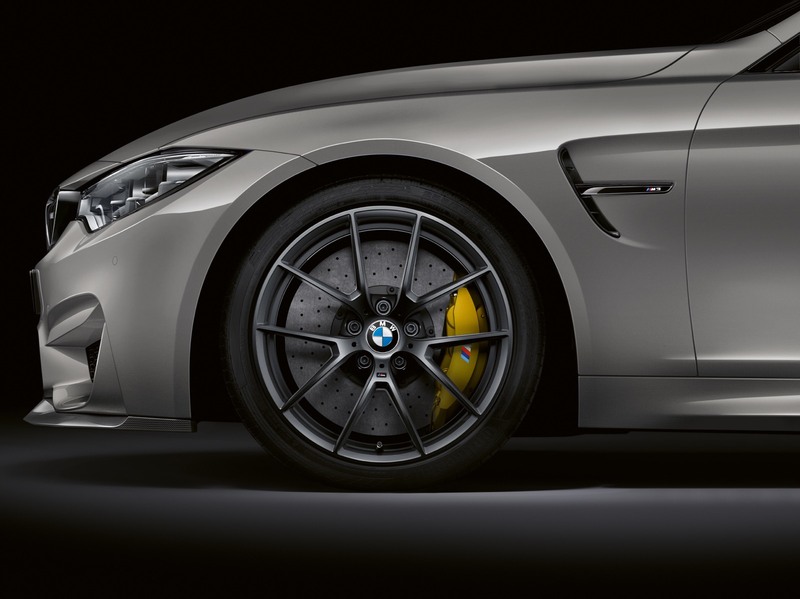 The front splitter is made from lightweight exposed carbon fiber and reduces lift at the front axle to great effect. Carbon fiber-reinforced plastic (CFRP) has also been used for the restyled “Gurney Flap” at the rear, effectively reducing rear axle lift. 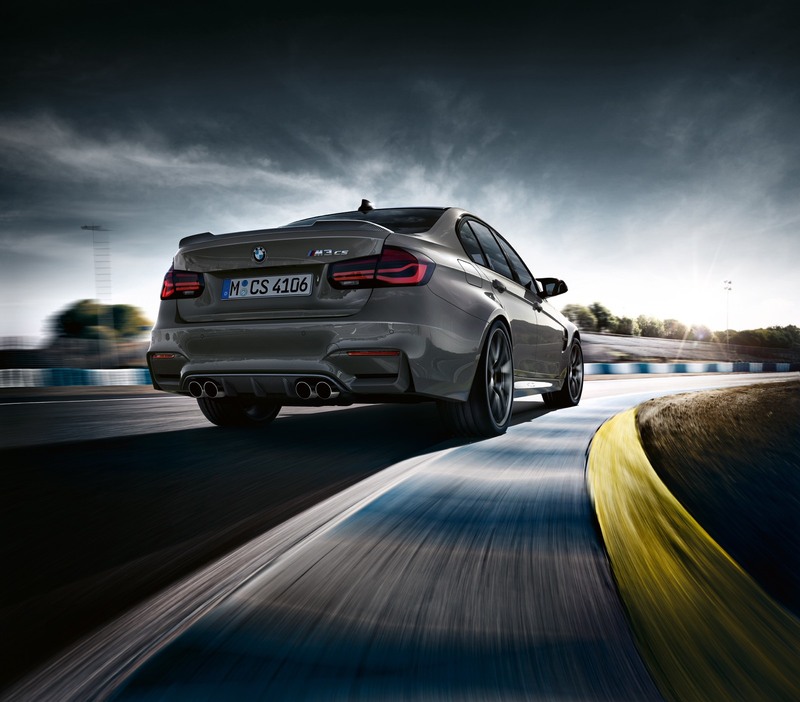 The CFRP rear diffuser is carried over from the BMW M4 GTS. 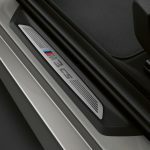 It adds a visually stunning and sporty flourish to the rear end and seamlessly incorporates the four stainless-steel tailpipes of the dual-branch, CS-specific M sports exhaust system into its styling. 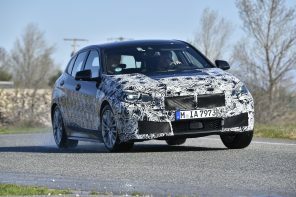 The diffuser and front splitter also optimize the airflow along the vehicle’s underbody and combine with the “Gurney Flap” to keep the car in even firmer contact with the road. 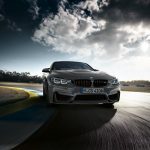 The use of multiple components made from CFRP is a further indication of BMW’s firm commitment to intelligent lightweight engineering with the first-ever M3 CS.